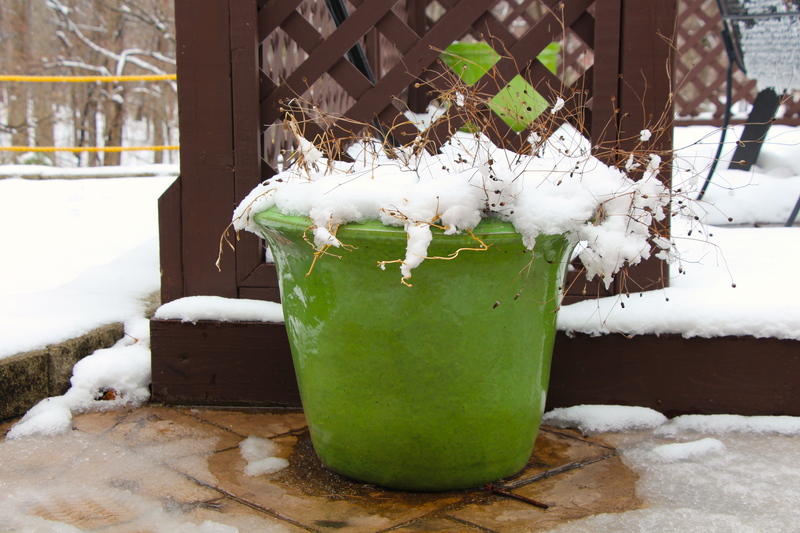 Yesterday it snowed in the Virginia mountains…again. Never could I have imagined living south of the Mason-Dixon line and having to endure so much snow. I guess that just goes to show that: a) I don’t have a very big imagination (or sense for weather patterns in different geographical locations), and b) my endurance for winter weather has been terribly marginalized since living the last six years in the sandhills of NC. But, for Pete-sake! It’s MARCH! And…it’s spring. Officially spring—says so right there on my phone, and on Google, and even on the old paper refrigerator calendar. Geesh. Needless to say, I walked out of my house yesterday morning in serious disgust. I had my big furry snow boots laced up to my spandex crop pants and the hood to my RVCF jacket pulled tight over my head. Back in December and January during our first snow storms it was fun lacing up my big furry snow boots and wearing them every time I left the house. I bought them several years before to wear in the mountains out west while visiting Superman’s family. They were (still are) cute and trendy, but snow-proof, too. However, other than one week in the Sierra Nevada’s, I hadn’t any opportunities to wear them. Until we moved to Roanoke. 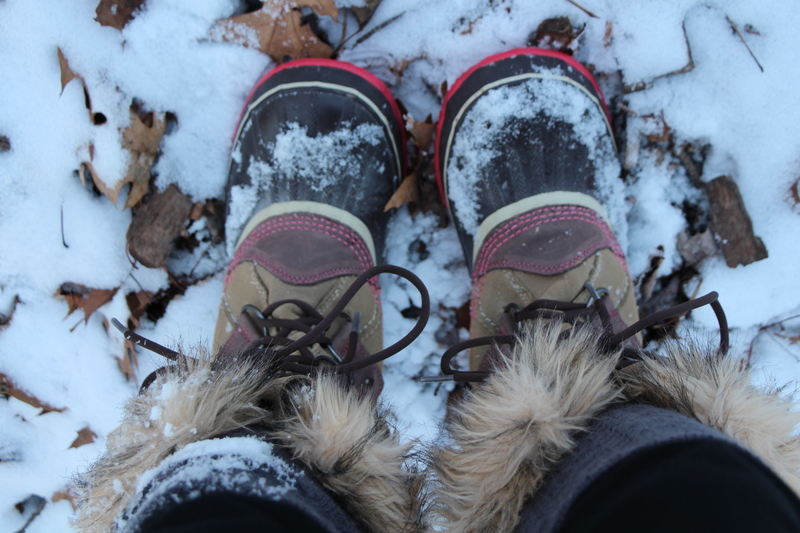 But even adorable, warm, dry snow boots weren’t enough to set my mood straight for yesterday morning’s snow. No. It took the birds singing to do that. I remember during the big snow in February—the one that stranded my sister and toddling nephew here for several extra days—experiencing this strange phenomenon; the sounds of birdsong in the midst of snowfall. The kids were inside, taking a rare break from their snow play (because snow was still fun in February). It was just me, my snow shovel, and the falling snow (measured in feet by that point). My boots were so offensively loud against the quiet around me, that I had to stop and just take it all in—the stillness, the soft, the silence so quiet I could almost hear it. There, in that moment, I recognized a peace that really did surpass my understanding. This is when I heard the birds. A spring psalm in the middle of winter. Everything I saw declared the coldest season—the flakes still falling, the deep blanket of snow layering my world, my furry boots and wool-mittened hands. But what I heard didn’t agree with what I saw. The sounds were of spring. Chirps and twirls. Calls and answers. Bird melody coming from my snow-covered tree branches; somehow making the quiet more quiet and the snow fall in rhythm. It’s a funny thing. I’ve heard and enjoyed birdsongs all my life. But it took the quiet of a snowstorm for me to recognize its holiness. So it happened again yesterday morning. 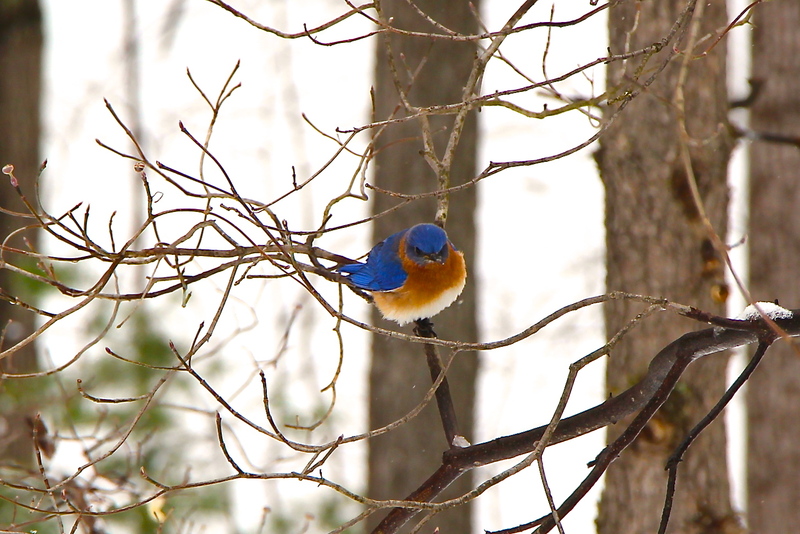 After lacing up my furry boots and crunching my way out to the snow covered suburban, I heard the birdsong above me. At first I couldn’t hear it, for the noise under my feet and grumbling in my head kept all noticing at bay. But, as soon as I paused to open the car door, there it was. Chirps and twirls. Calls and answers. Holy melodies in the hallowed silence of a snowstorm.